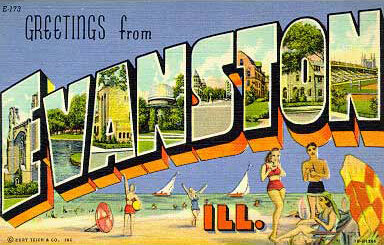 On Elvis: – Greetings from Evanston, Ill.
“Mystery Train” is a fine, fine song — lyrics and sound clip. Why did Elvis cover this Junior Parker song? The key phrase: “whilst driving his Crown Electric truck.” There isn’t enough rockabilly in the world today. Or rock and roll electricians for that matter.